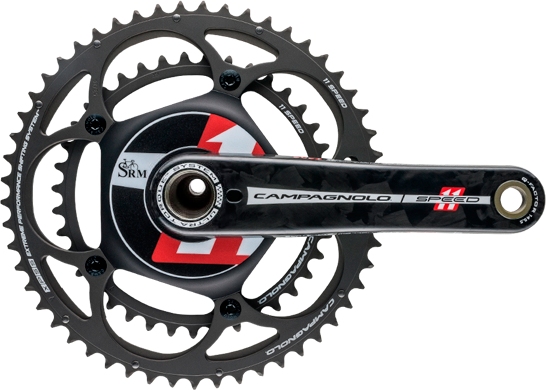 First Patented in 1987, the SRM PowerMeter gave the cycling world one of its greatest innovations for performance based training tools. 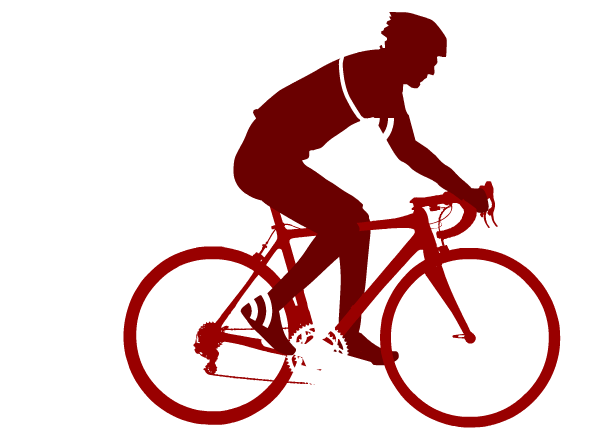 Training by the metric of power allows for cyclists to have truly objective data based on their performance, rather than rely on heart rate, speed and perceived exertion. 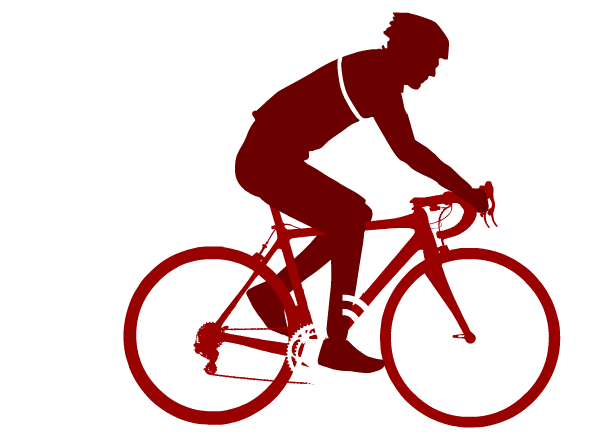 Power output is not directly influenced by environmental factors. 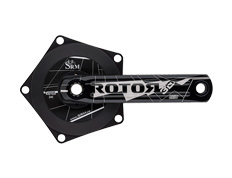 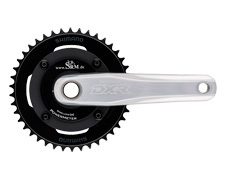 Each SRM PowerMeter has been designed for simple installation and intuitive operation, while being compatible with 9, 10, or 11 speed drivetrains. 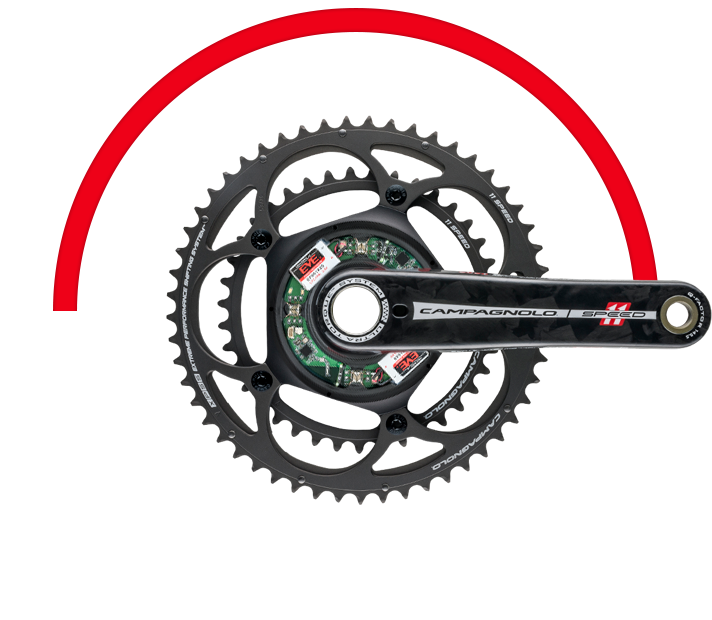 Road, mountain, triathlon, BMX or Track disciplines; if there is a need to improve cycling performance, there is an SRM to fit your bike! In 1992, Doctors and exercise scientists at the University of Udine needed to measure the effects of human performance in zero gravity conditions. Ulrich Schoberer (President of SRM), designed an SRM cycling ergometer which was launched into space and used aboard the MIR space station in the only cycling specific human performance study in earth’s orbit! While the SRM was designed to be used as a complete system, each SRM PowerMeter can also be paired with 3rd party compatible ANT+ head units allowing for expandability to smartphone app technology. 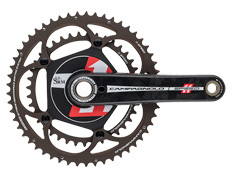 From 0 – 4200 watts - the SRM measures scientifically-proven accurate power data! 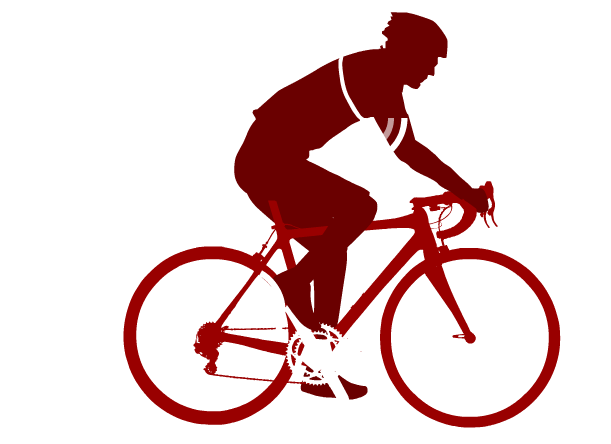 Track your current altitude and altitude gained on a ride to reach your climbing goals! 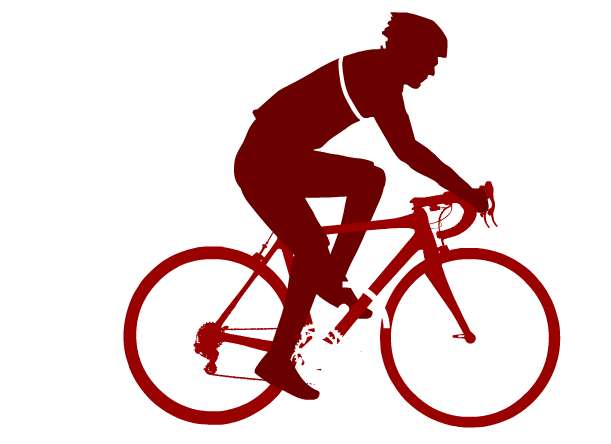 Measure the mechanical energy expenditure during your ride to meet the demands of your goal event! 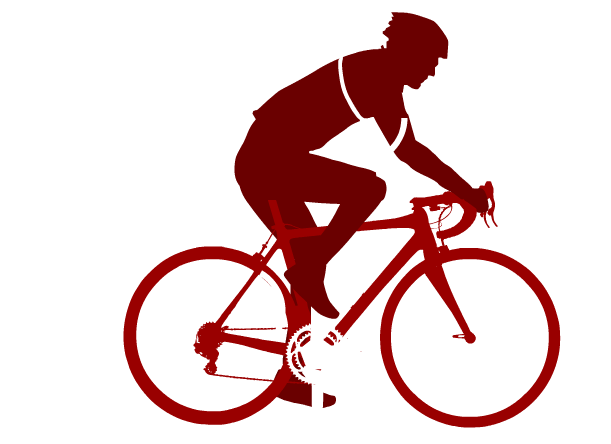 Completing the SRM Training System is the SRM Analysis Software. Following a training ride or race, you can download a graphical analysis file into either a Windows or Mac platform. Analyzing your power data can give greater insights into training and identify trends in performance. Each file may also be sent electronically to your coach or friend! 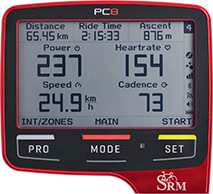 The SRM software was designed to be as simple or as scientific as you want to make it! I am Powerful. 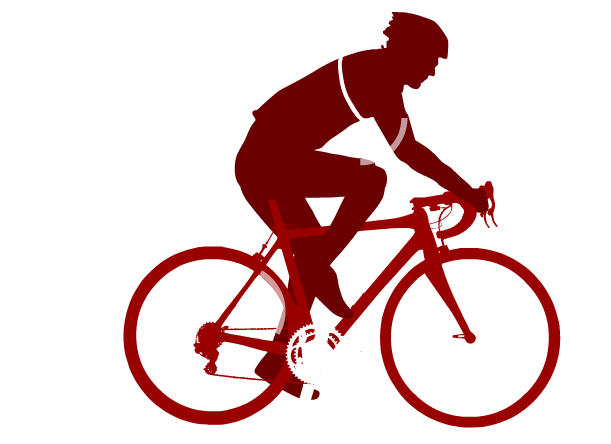 Each finalé, each finish, each race I strive to be faster than the day before. 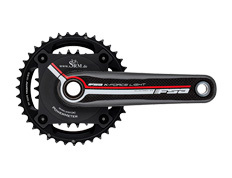 For me, racing is about improving and my SRM gives me the data I need in training and racing to win.